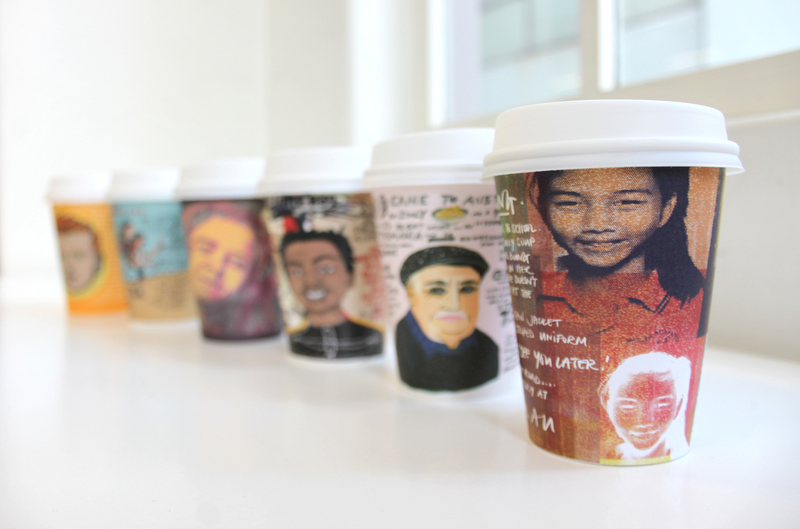 Aussies celebrated the National Missing Persons Week just recently, between 5th and 11th August. 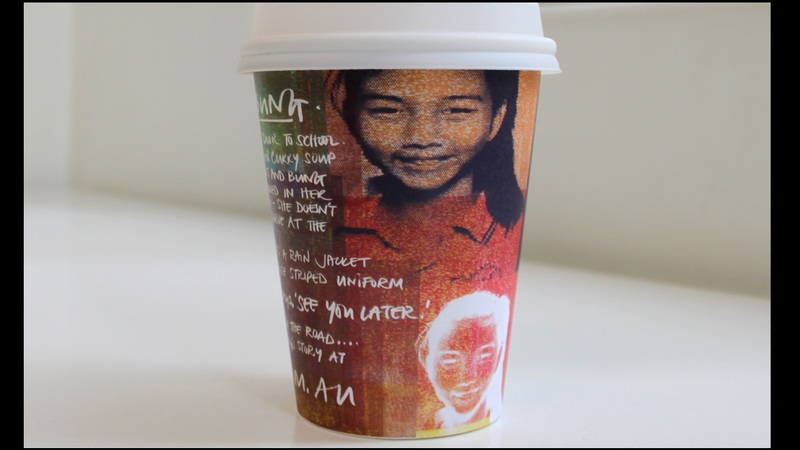 To mark this occasion, Missing Persons Advocacy Network (MPAN) reached for whiteGrey Melbourne creative agency‘s help and initiated “The Unmissables” campaign, a project that aims to raise awareness about the 38,000 Australians who go missing each year. 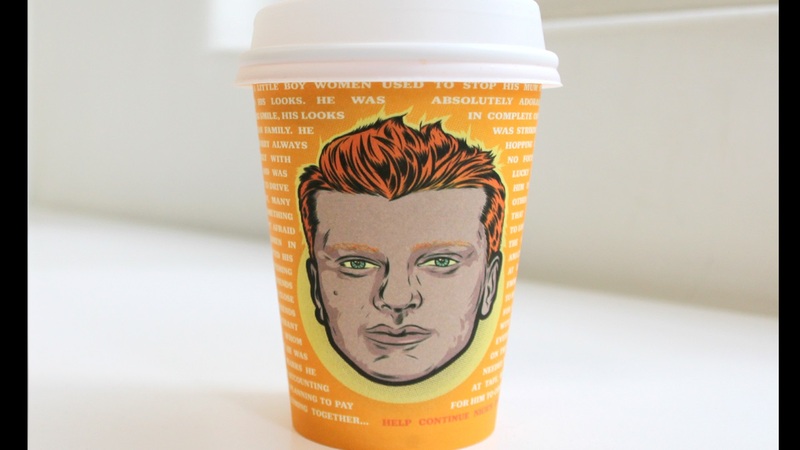 The initiative sees twenty of Melbourne’s top café places replacing their usual coffee cups with artist-designed, biodegradable cups that carry the images of six people who, sadly, are still tagged as missing persons in Australia. The project took its shape after the families of the missing loved-ones joined forces with a series of very talented artists and writers. 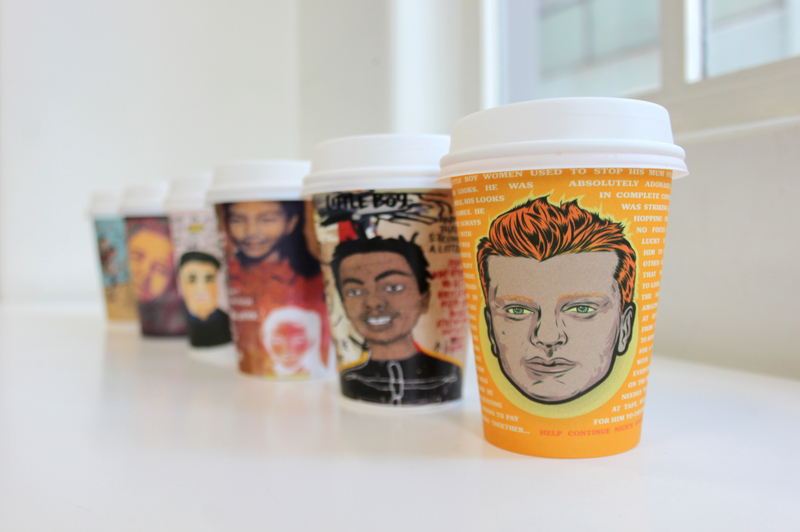 The creatives donated their time and artistic skills to illustrate the portraits of the ones who are kept in the authorities’ main focus. 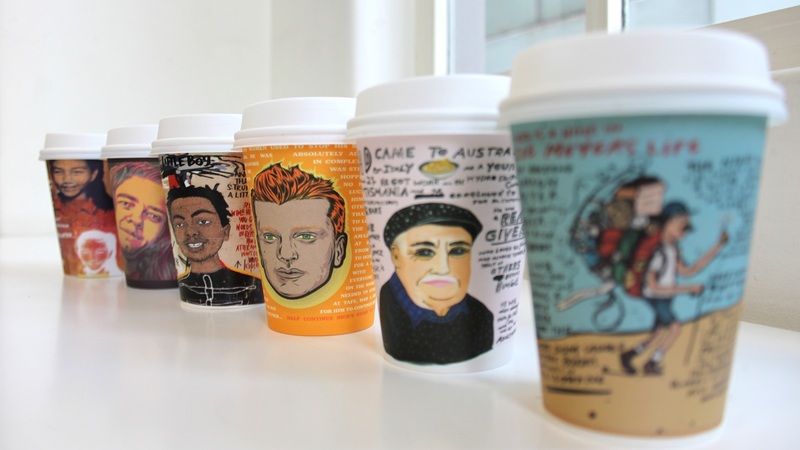 Together they managed to transform plain coffee cups into highly-colored mugs that can actually help those who need it most. 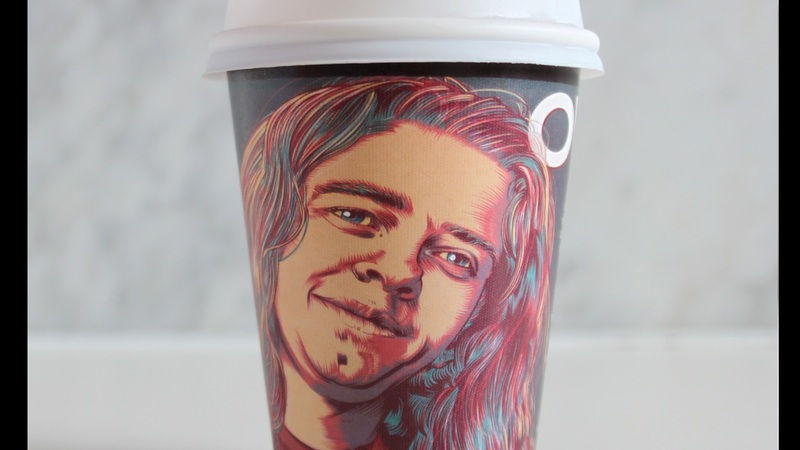 Besides replacing the boring cups, the new containers are a nice change to the “stark, grainy missing person photos with human reflections and stories” explains MPAN CEO, Loren O’Keeffe, in a press release. “These vibrant artworks go beyond the vital stats to humanize missing loved ones and give the public an opportunity to engage,” she added. MPAN expects that the campaign will bring a little more hope to the missing persons’ families, who usually lower their expectations gradually because of the small involvement of media further in time. But with this campaign and with the help of the cafés, the institution aims to boost the families’ prospects by bringing this topic into the mainstream areas. 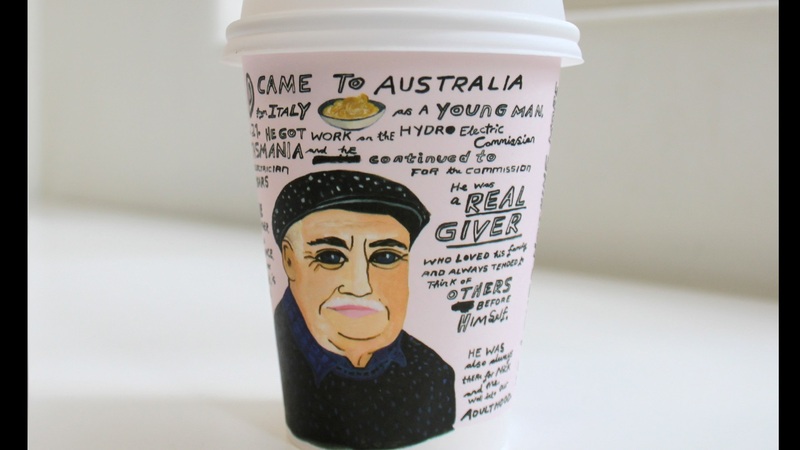 “We want to help raise the profile of this issue, and what better way to reach Melburnians than through coffee and art for a good cause?” said Emily White, manager of Richmond’s Pillar of Salt café, one of the participating coffee shops. The campaign has its roots back in 2017 when it debuted with a series of murals, panels, and paintings that covered the walls and streets of Melbourne. Its centerpiece is an online portal, theunmissables.com.au, which serves a hub that hosts a series of illustrations of the missing people. 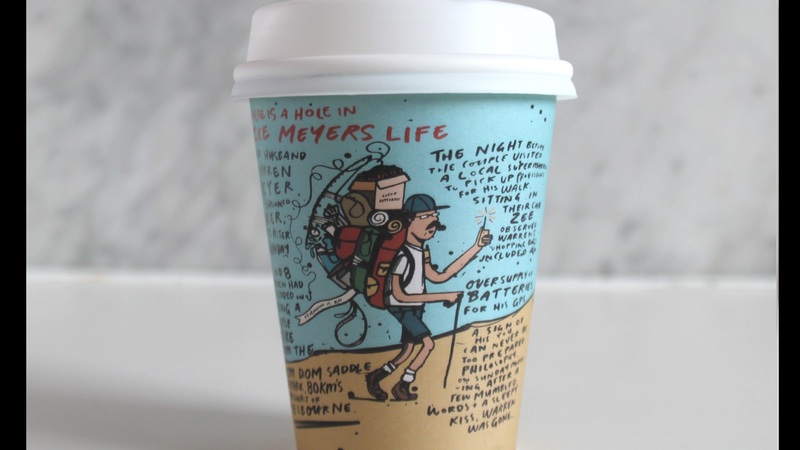 Here, users can check the posters and read the stories that accompany the images, which come as a nice replacement for the cold statistics that usually accompany this type of news. 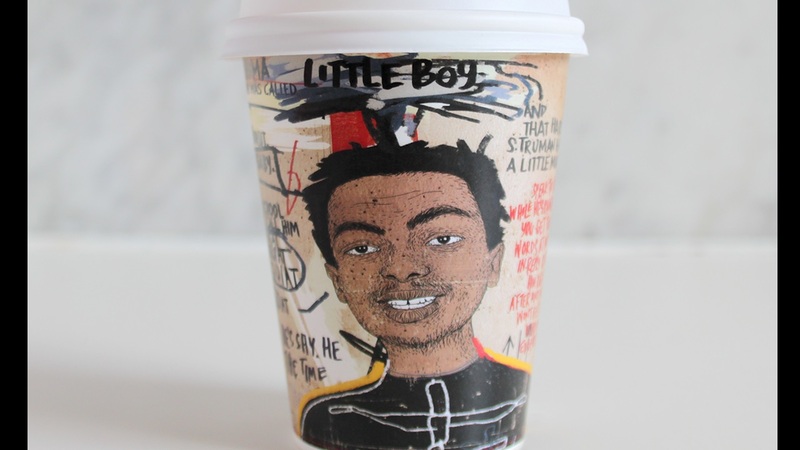 Apart from the visual stories, the Melbourne-based agency created a video that depicts the story of missing Tej Chitnis, whose image drawn by street artist Heesco was placed at the busy Queen Victoria Market.